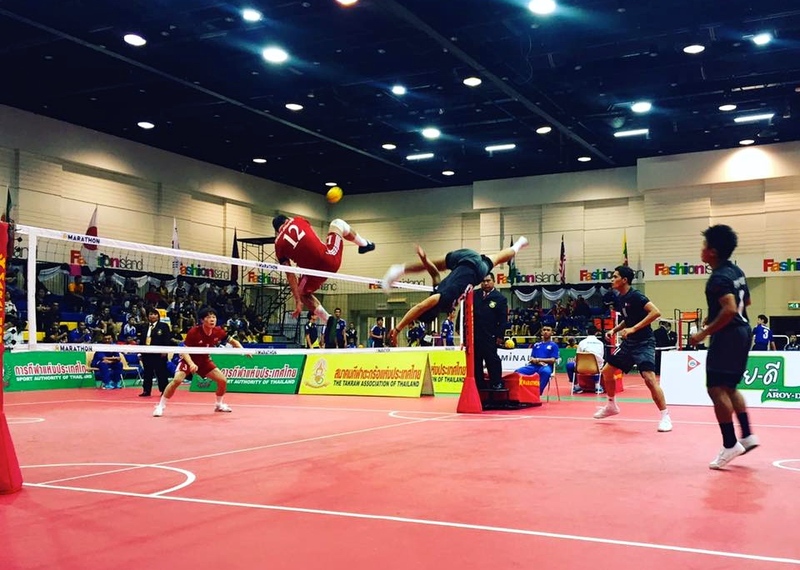 The team also won three straight sets with Singapore on October 18. 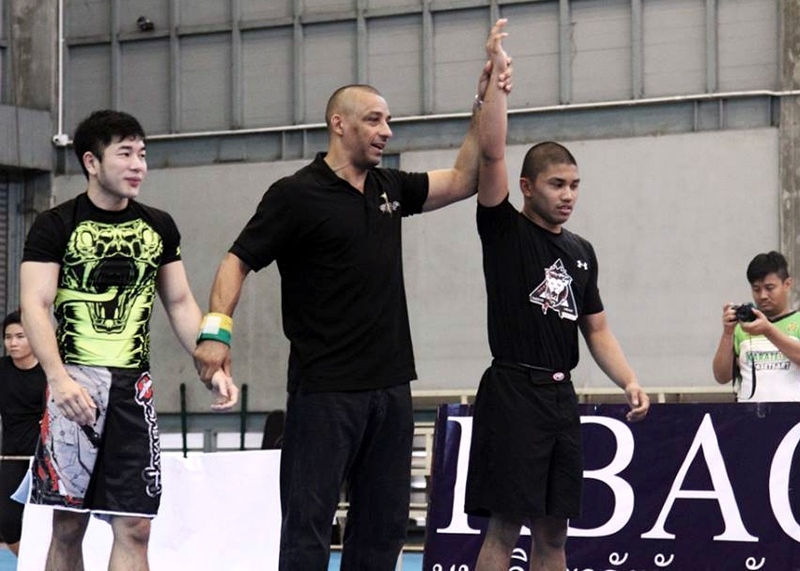 Rockie got double gold in his weight class (under 62) and absolute division No gi or the open class. 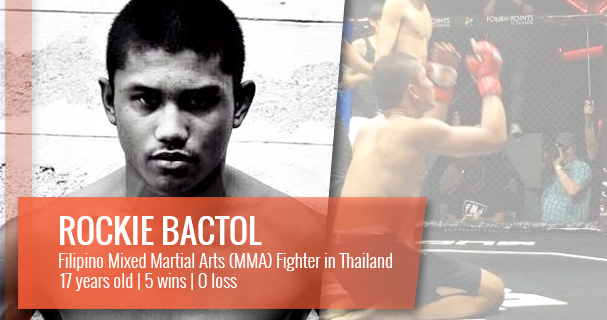 The Pinoy fighter who is only 17 years old is now making a name in Thailand with a stunning record of 5 wins and zero loss in his MMA career. 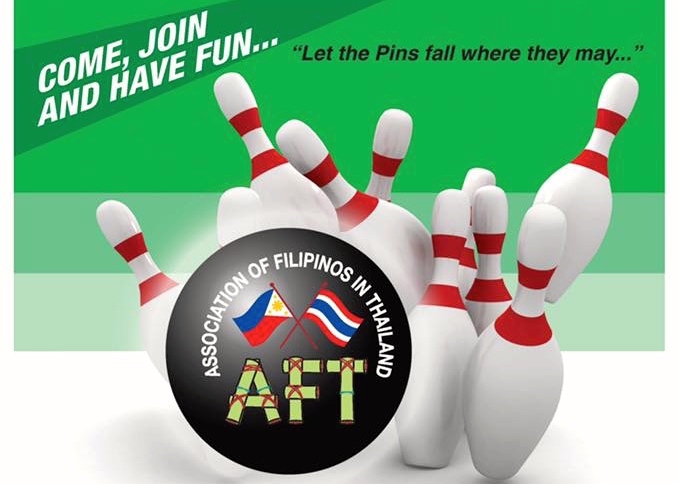 Interested community members may contact Mr. Efren Villanueva, AFT president, at mobile number 0892459091 or Mr. Roger Aponte at 0970789892. 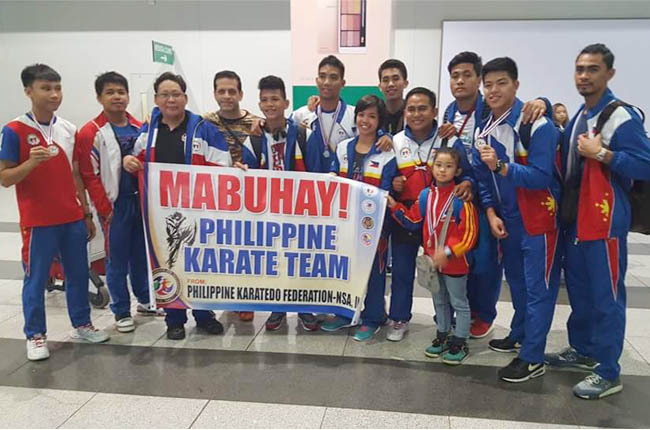 The country’s karate team won 2 gold, 2 silver, 7 bronze medals at the said tournament participated in by 19 countries. 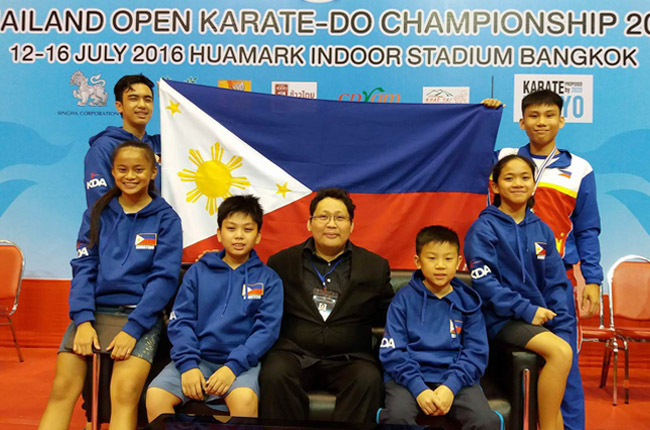 Filipino athletes on Thursday already won two gold, one silver and four bronze medals. 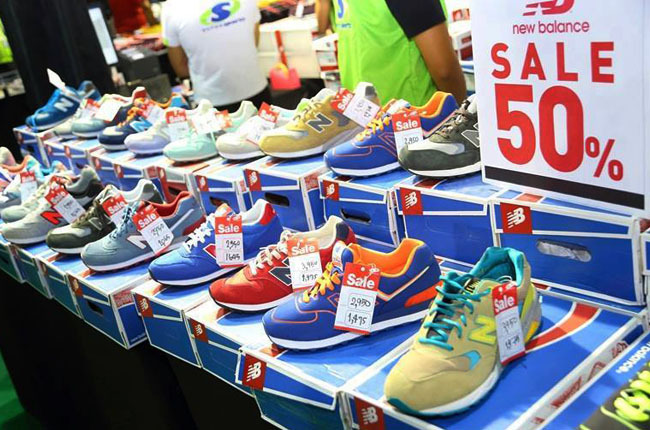 Thailand International Sports Expo 2016 is open from 10:00 am to 9:00 pm. 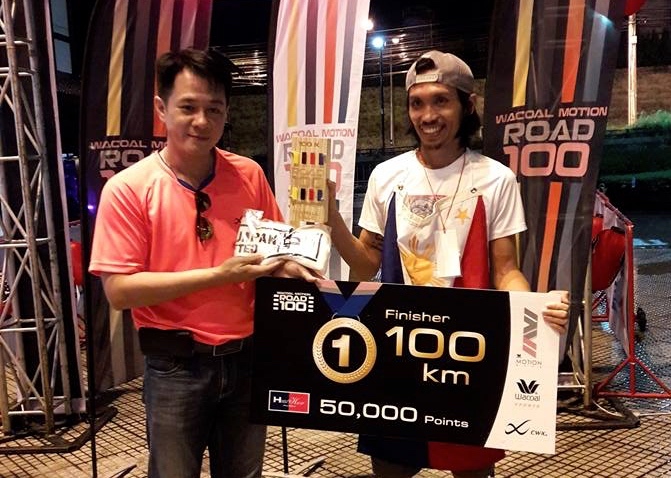 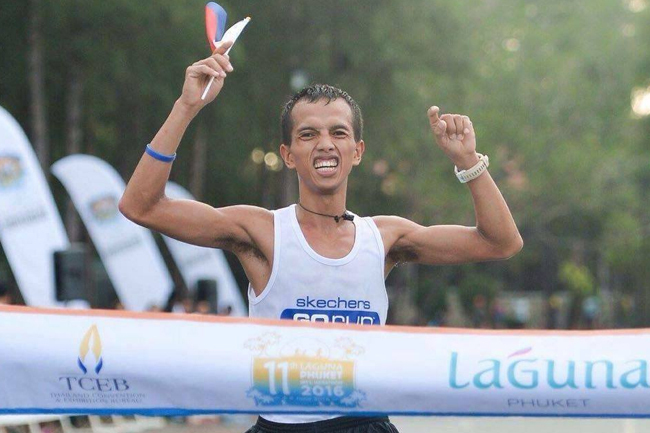 Richard Salaño, 24 and a native of Loma De Gato, Marilao in Bulacan won the half-marathon out of 152 runners from different countries. 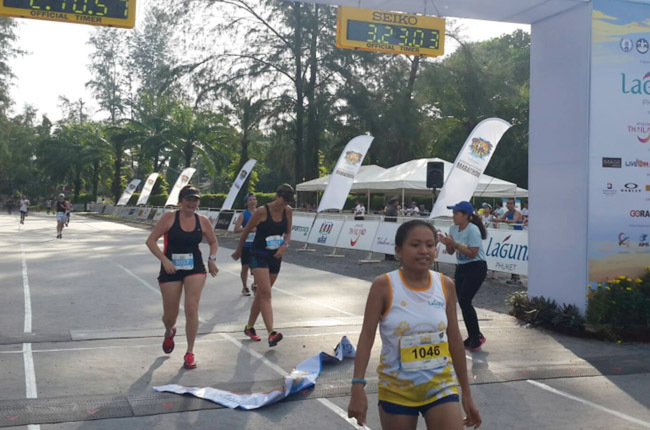 Lany Cardona who hails from Bolinao, Pangasinan successfully defended the 42km full marathon title in the women’s division.